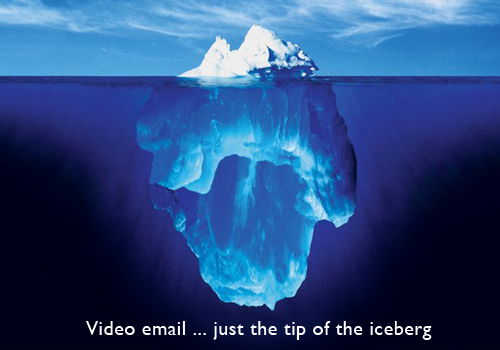 Video email marketing reaps 280% higher returns than direct mail. 63.9% of 5,000 people watched a video sent via email to completion. 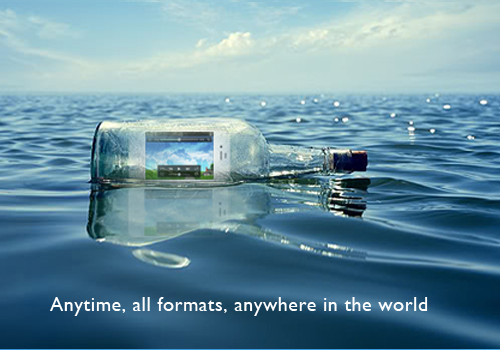 Video plays on most iOS devices and in Apple Mail. 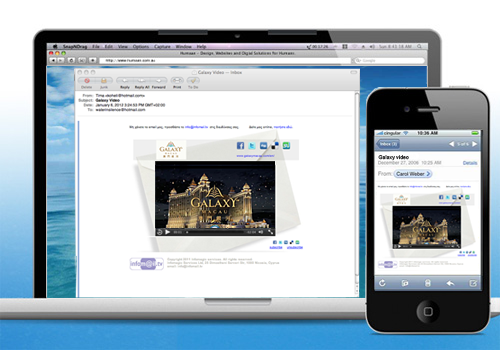 Most webmail clients display a clickable fallback image when video is not supported. Hotmail does play HTML5 video when autoplay is used. 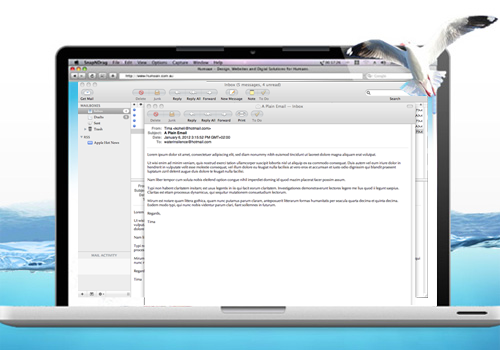 Most desktop mail clients play the video and do display a clickable fallback image is necessary. Below are the some stats of the present state of Mail and how they support video and fallback images.